June 17, 2016 - In accordance with similar mini surveys, 95% of the visitors at an open farm event in Romania became positive towards fur farming after having seen the animals with their own eyes. Open farm schemes work to do away with myths and prejudices surrounding fur and fur farming. 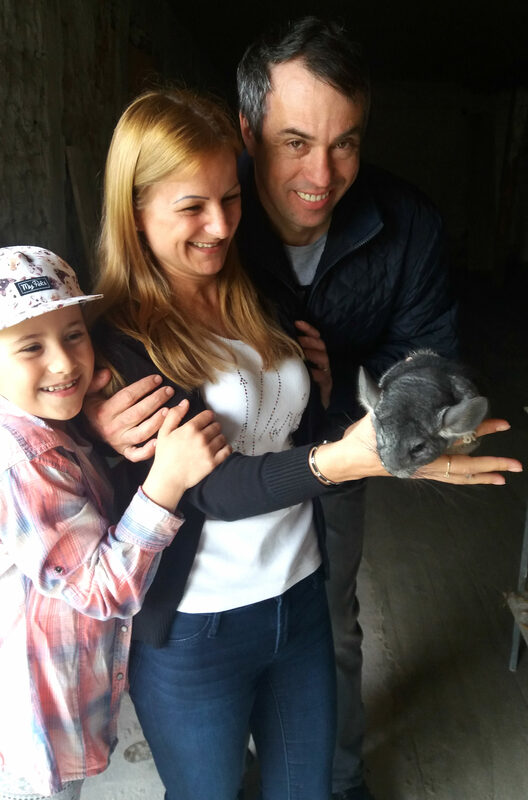 As a part of the ongoing work to provide the surrounding society reliable information about fur farming, Romanian fur farmers arranged an open farm day on 8 farms across Romania 14 May. 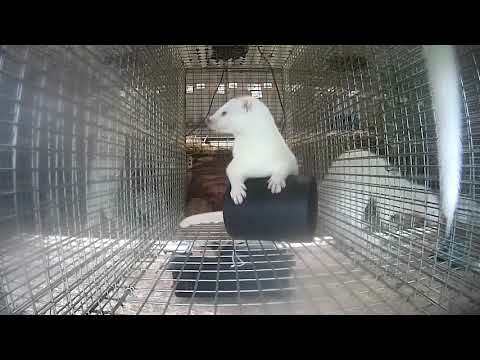 The open farm scheme, taking place in many European countries each year, has arisen in an attempt to debunk the many myths and prejudices about animal welfare on fur farms. And it works when people see the conditions and the animals with their own eyes. 95% of the respondents answered 5, which is very consistent with similar mini surveys in other countries. The changing face of animal ethics – where are we heading?